The campgrounds, with more than 100 campsites, are south of Denali National Park and Preserve. Byers Lake Campground is in Denali State Park, and the South Rolly Lake Campground is in the Nancy Lake State Recreation Area. 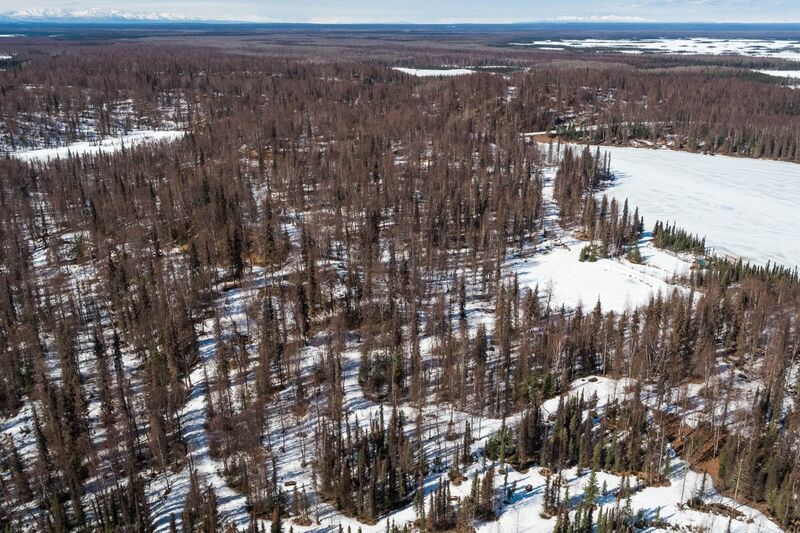 Spruce bark beetles caused major damage in Alaska forests late last century, one of the earliest signs scientists cited as evidence of climate change in the country’s largest state because milder winters allowed the insects to flourish. Aerial surveys through 2006 found that spruce bark beetles had killed mature white spruce trees on 6,875 square miles. Much of the damage occurred on the Kenai Peninsula south of Anchorage.